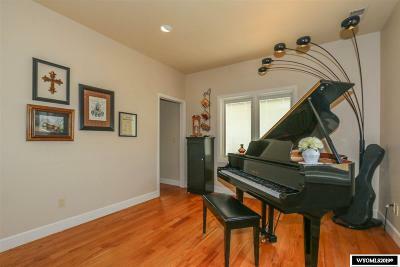 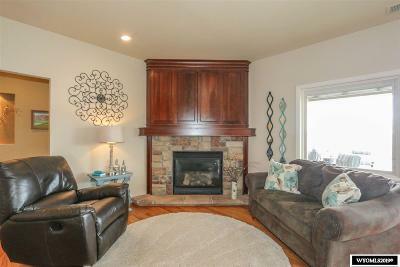 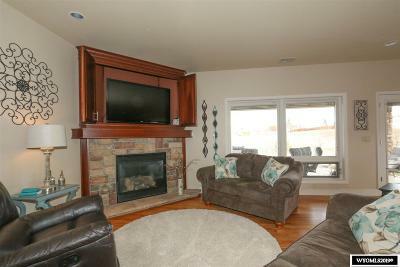 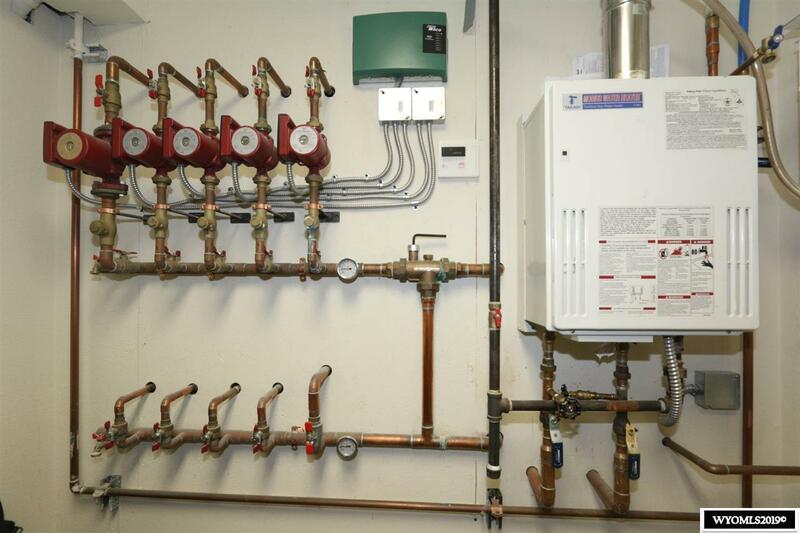 Stunning east side home with all touches and amenities to keep you comfortable in every season! 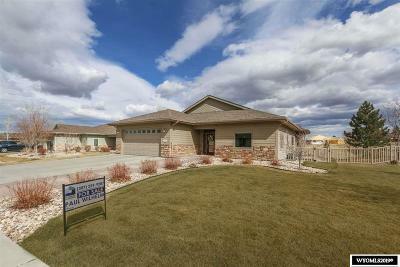 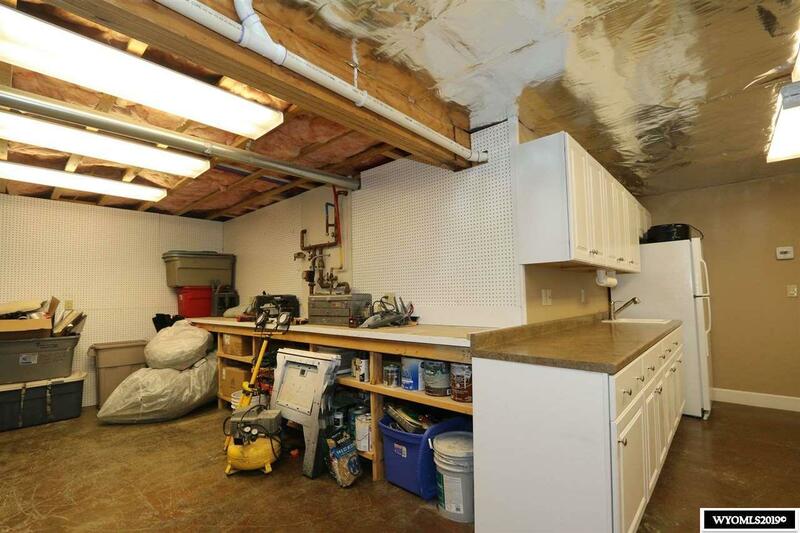 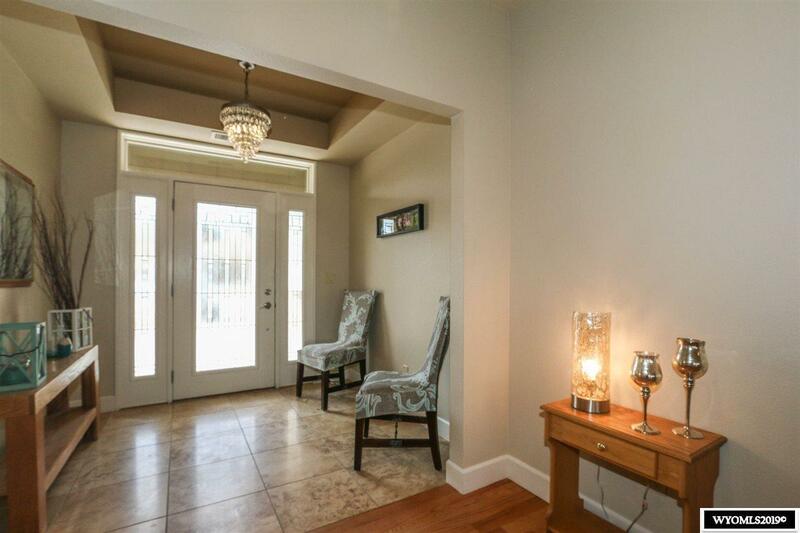 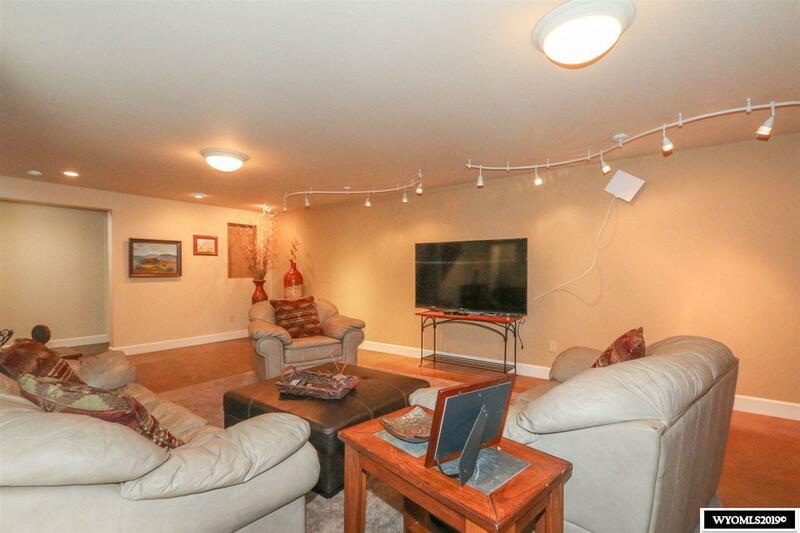 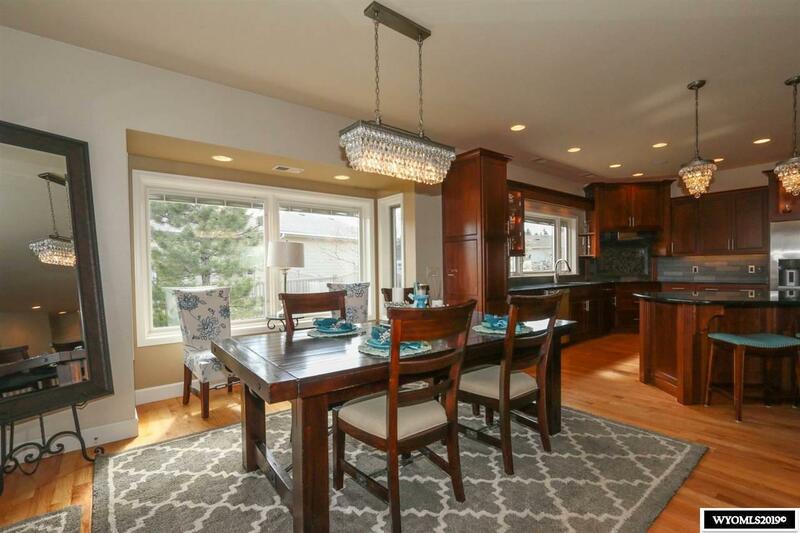 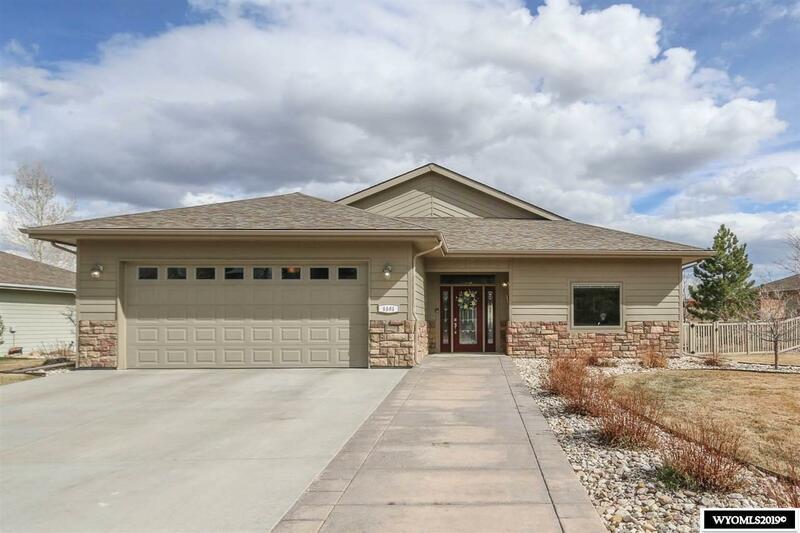 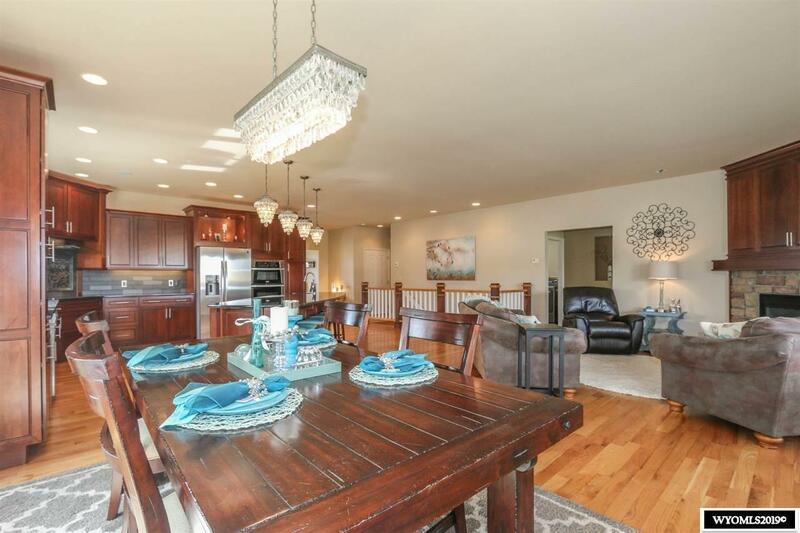 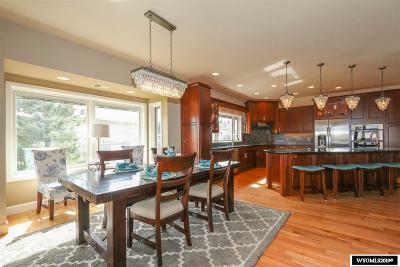 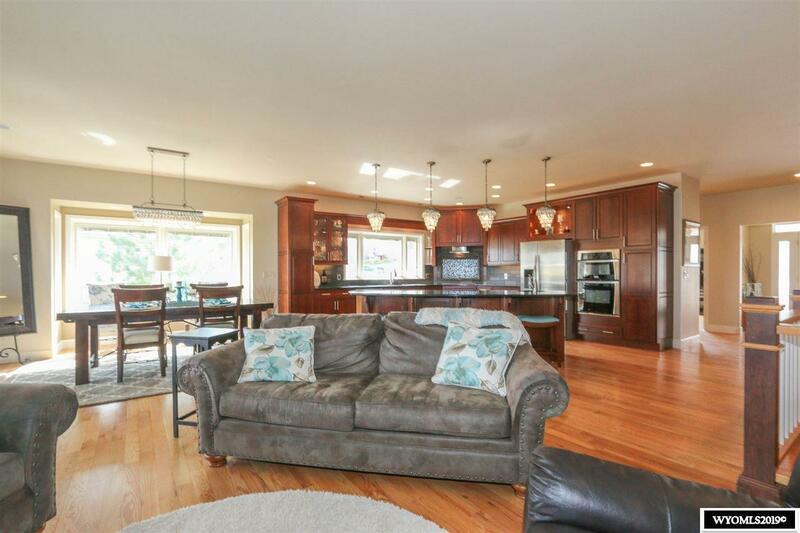 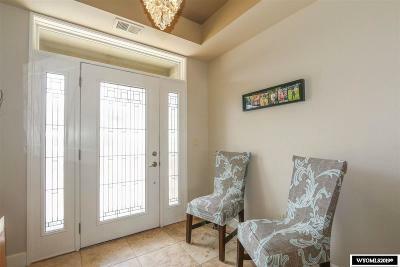 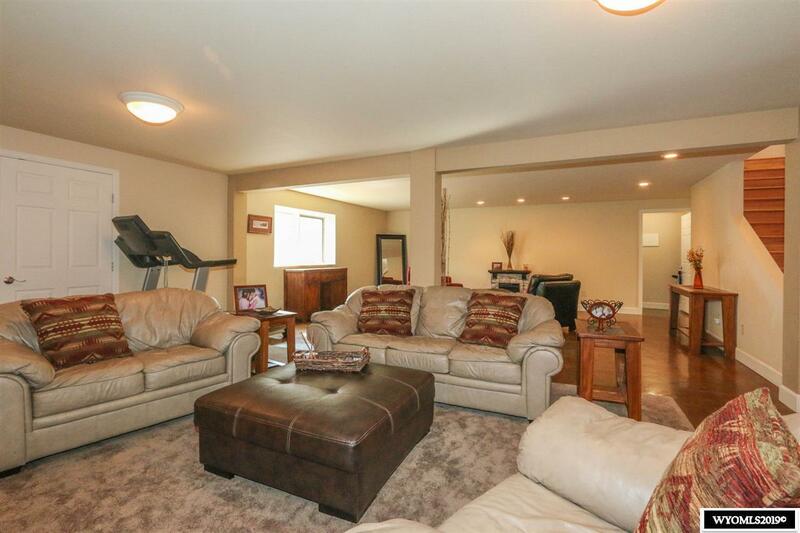 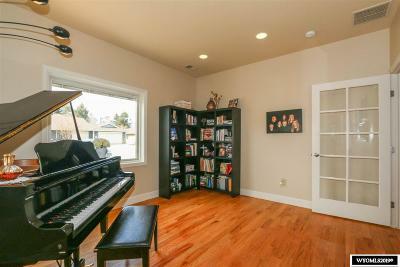 Spacious home on a cul-de-sac with stunning design throughout. 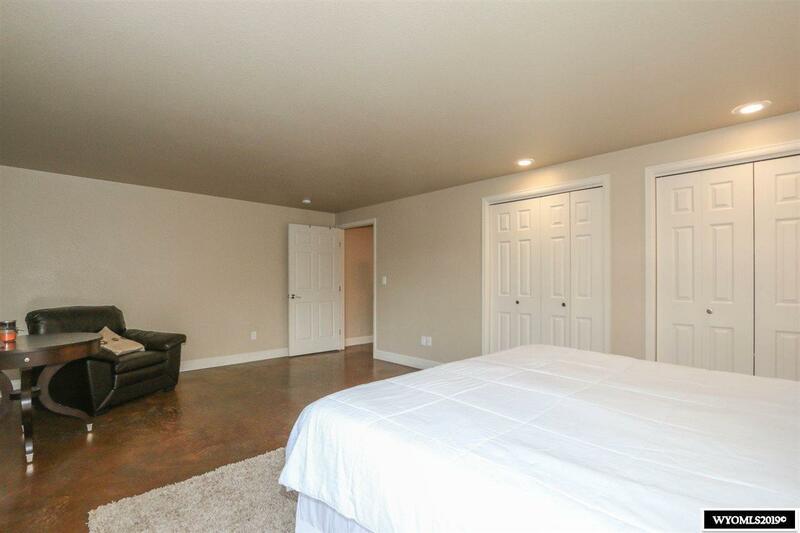 Main floor living areas of home have solid oak floors throughout, lower level features stained and sealed concrete. 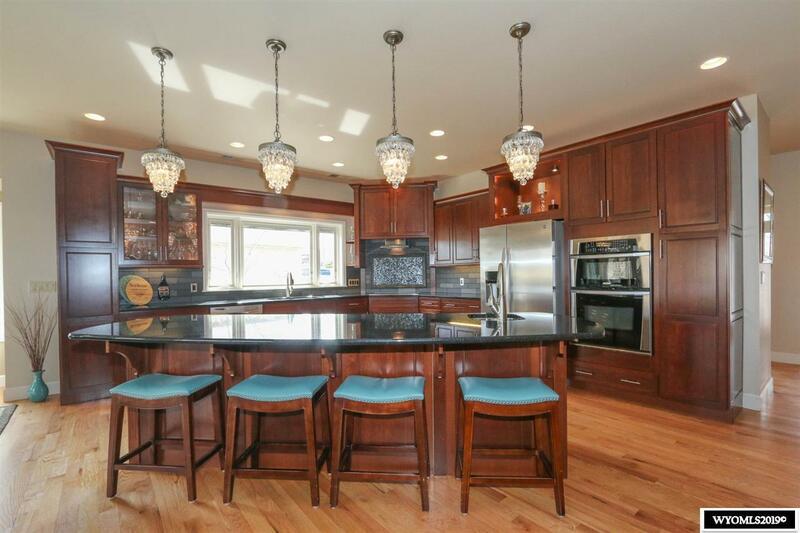 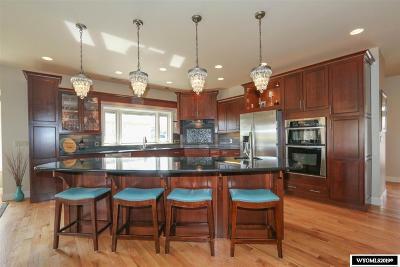 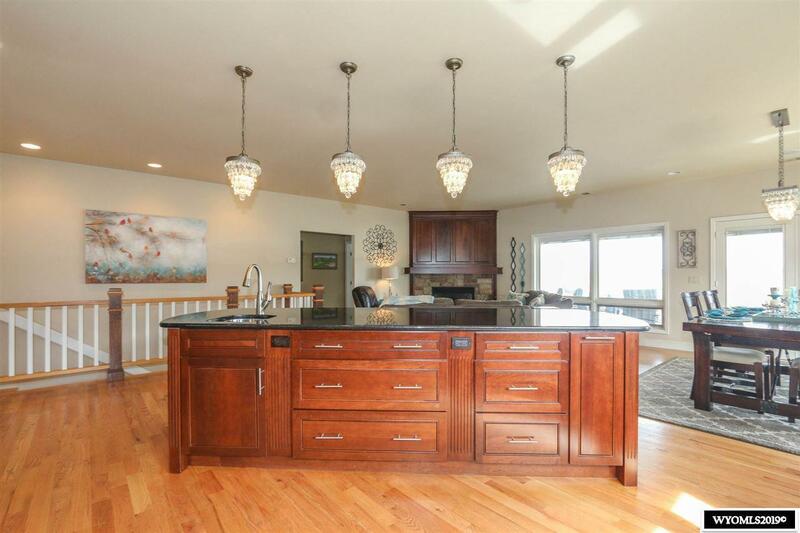 The massive kitchen island is great for entertaining! 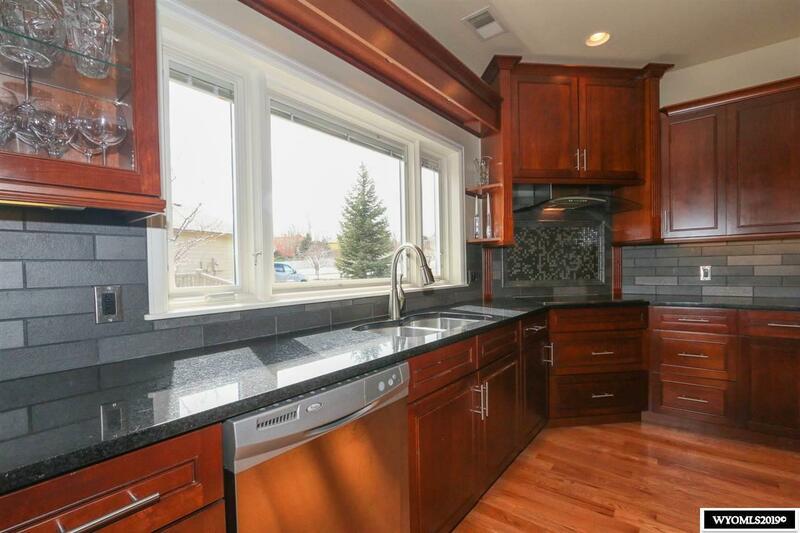 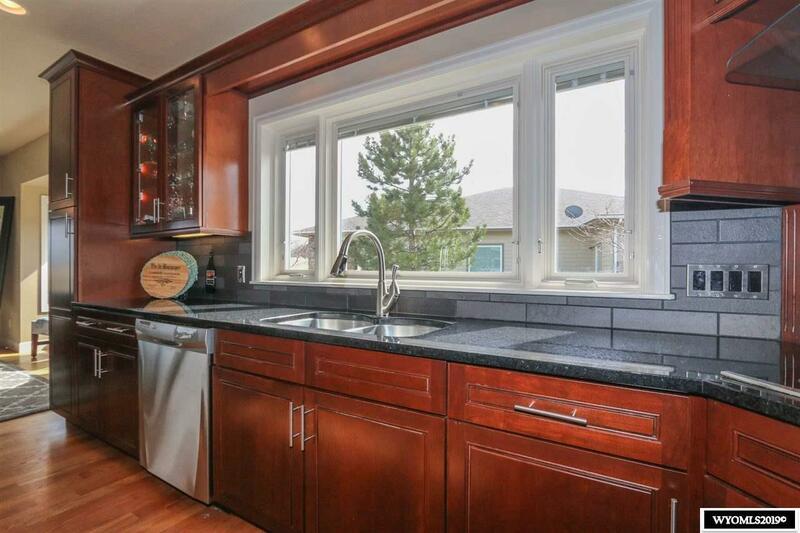 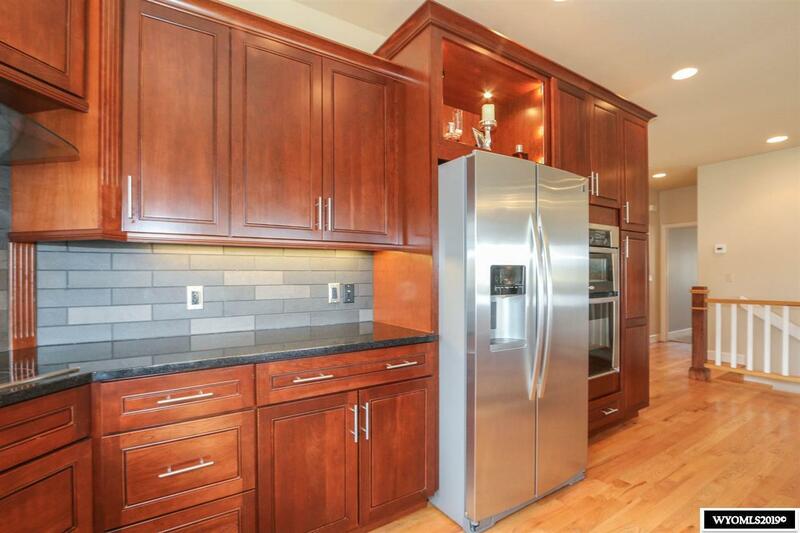 Beautiful cherry cabinets with soft close doors, and black granite counters complete the kitchen. 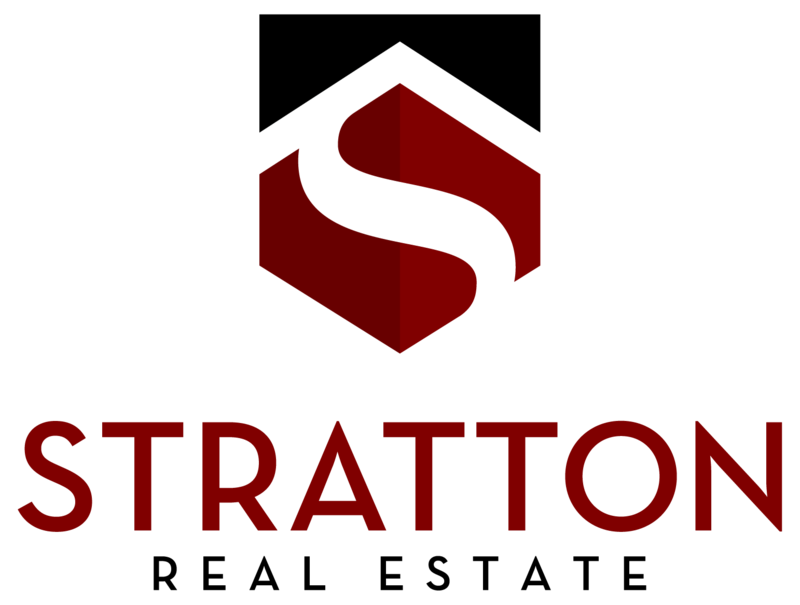 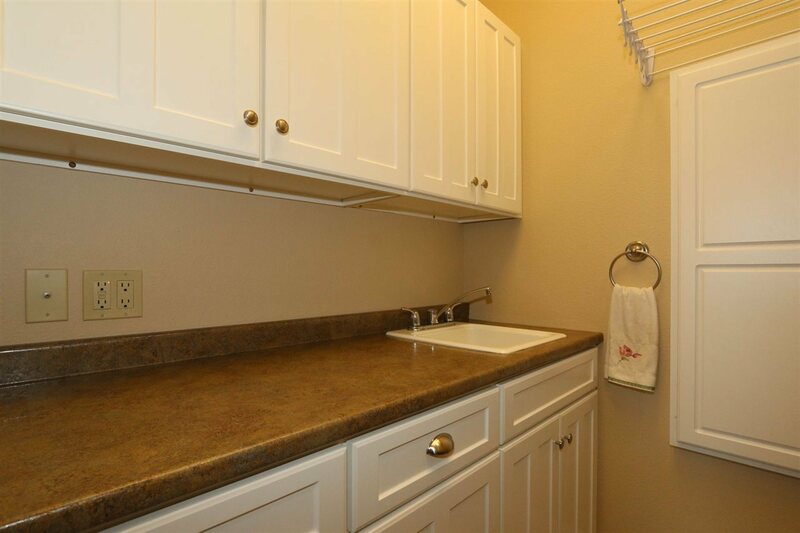 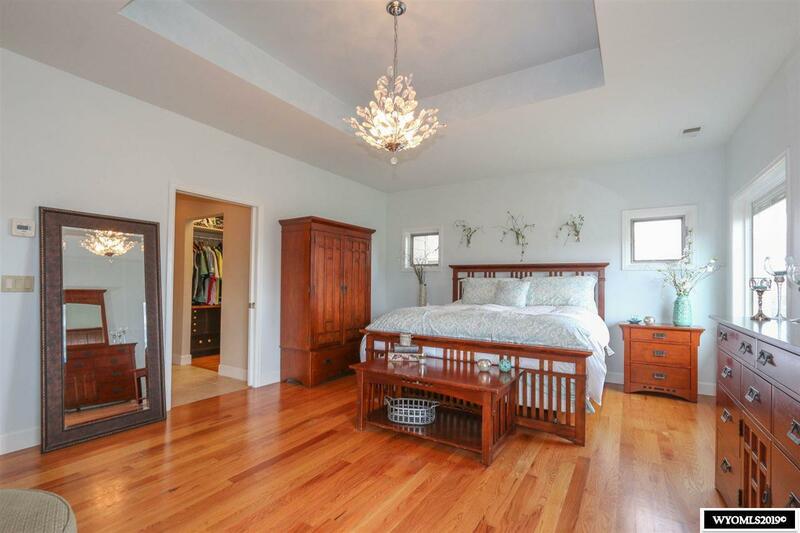 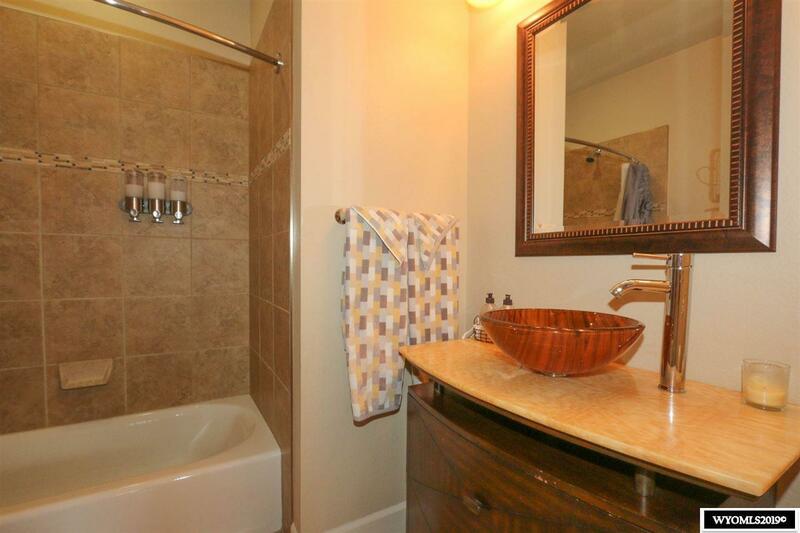 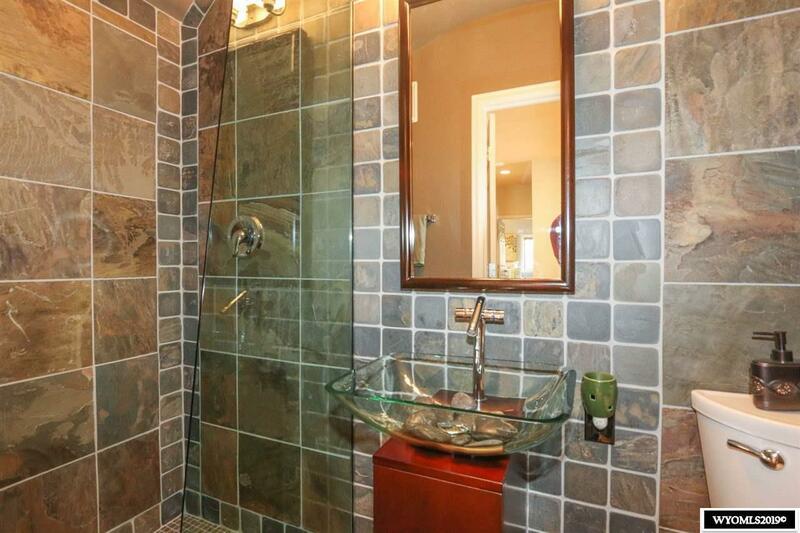 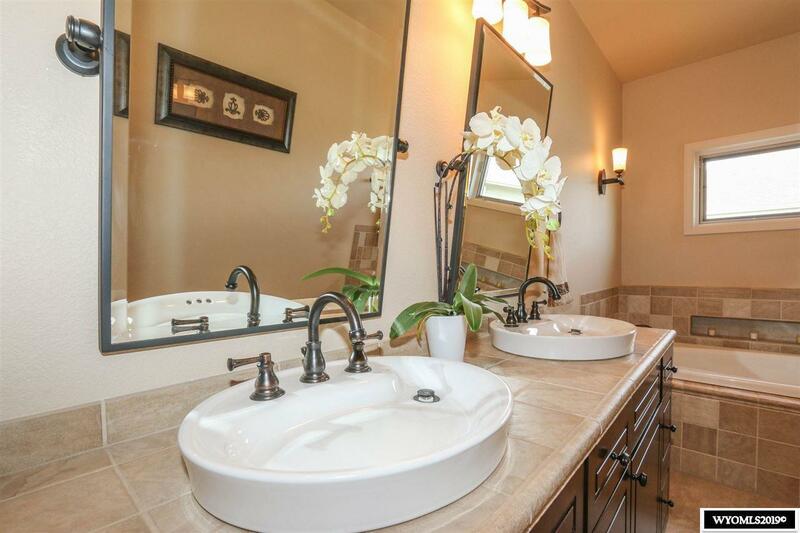 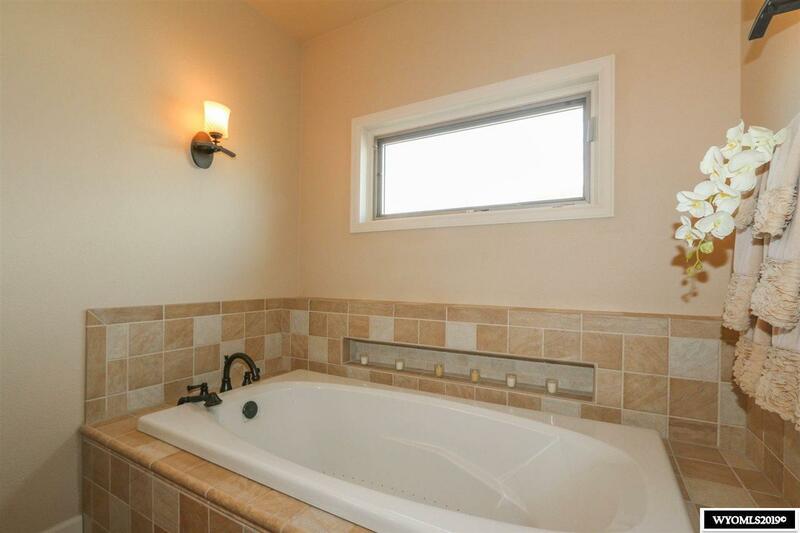 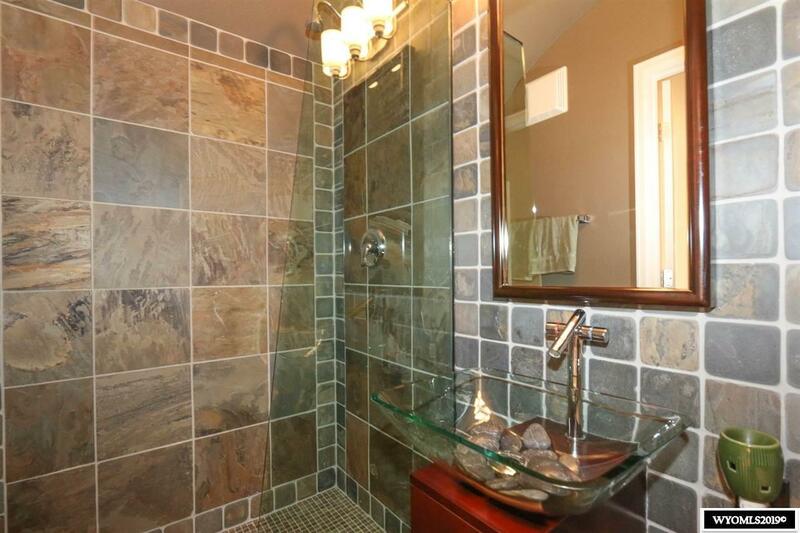 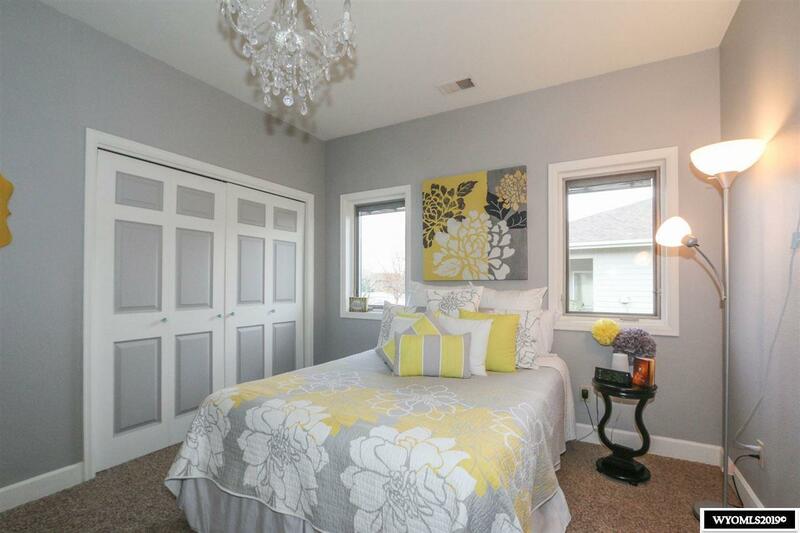 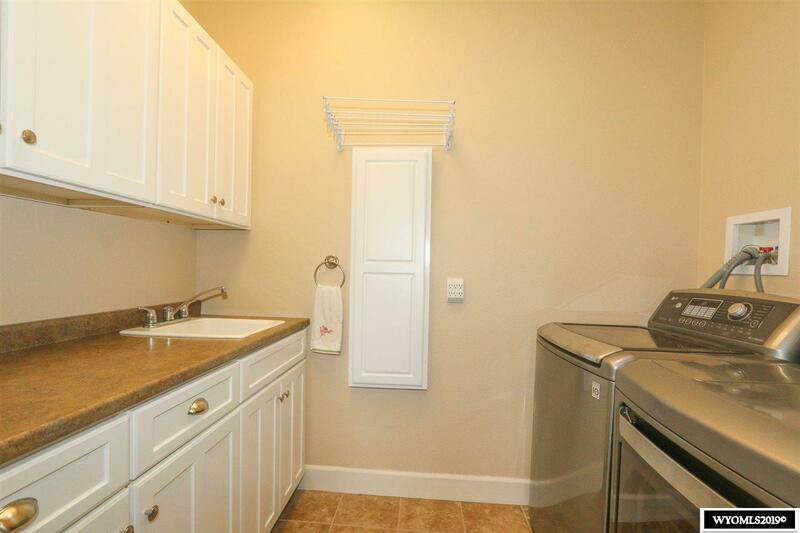 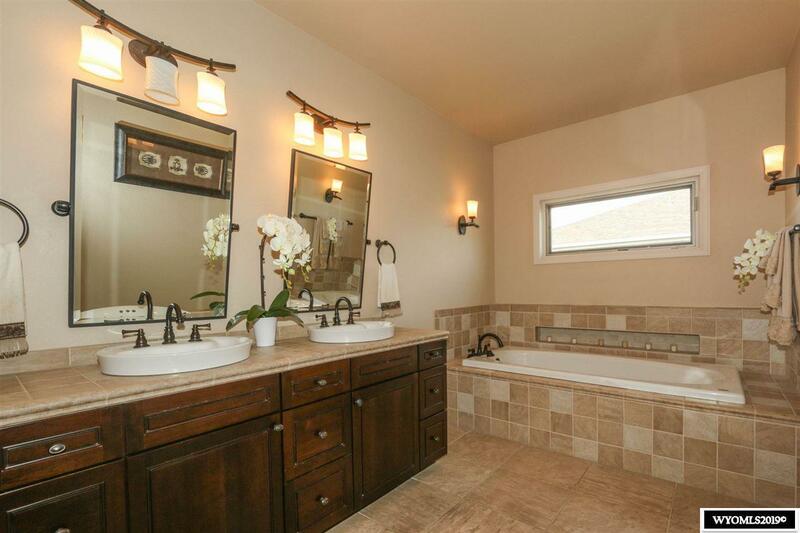 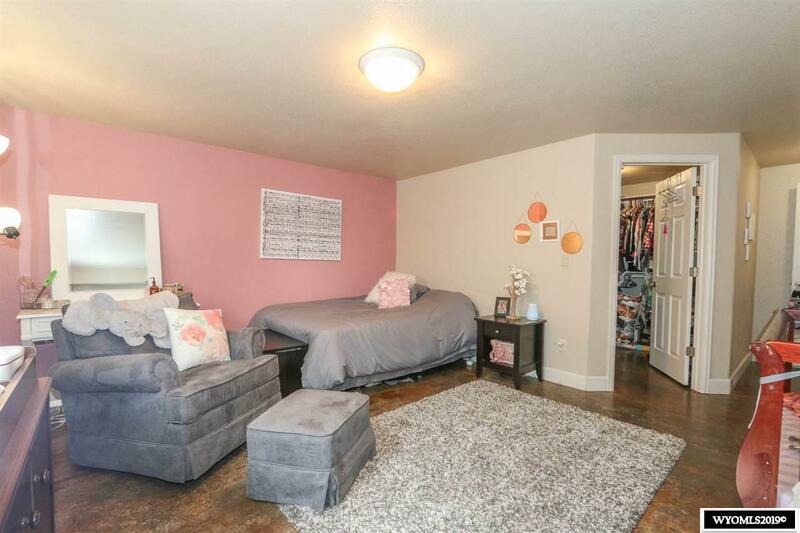 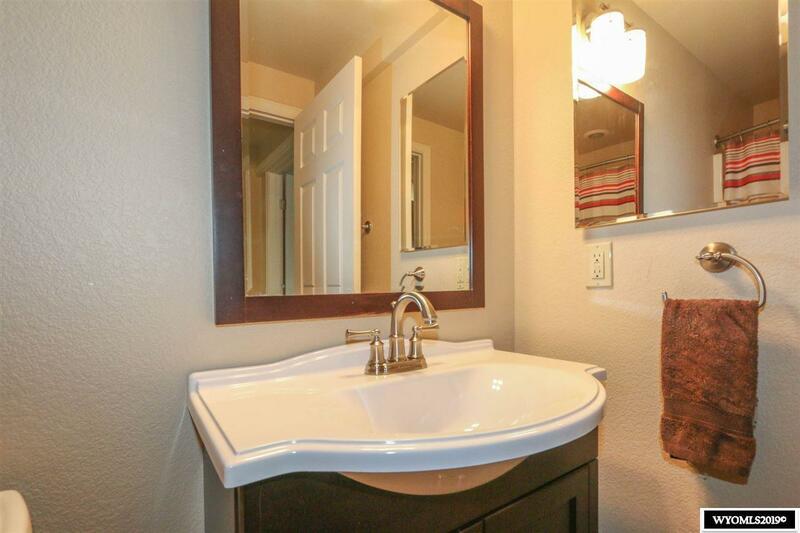 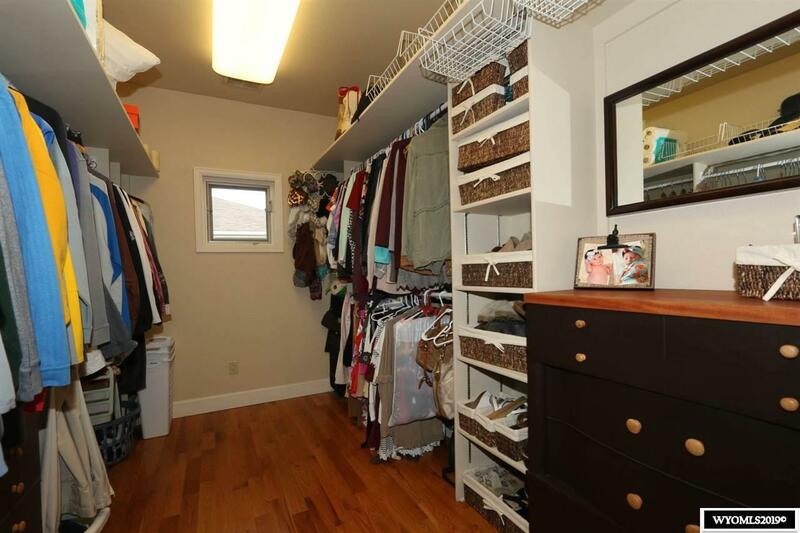 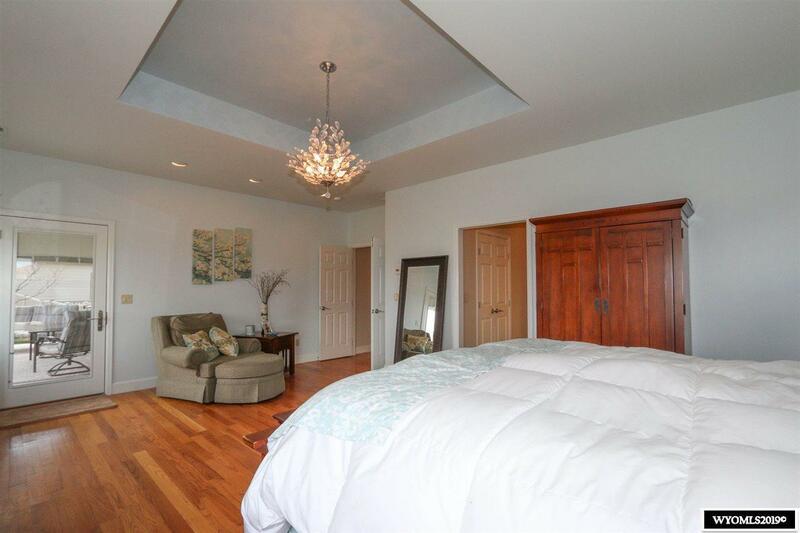 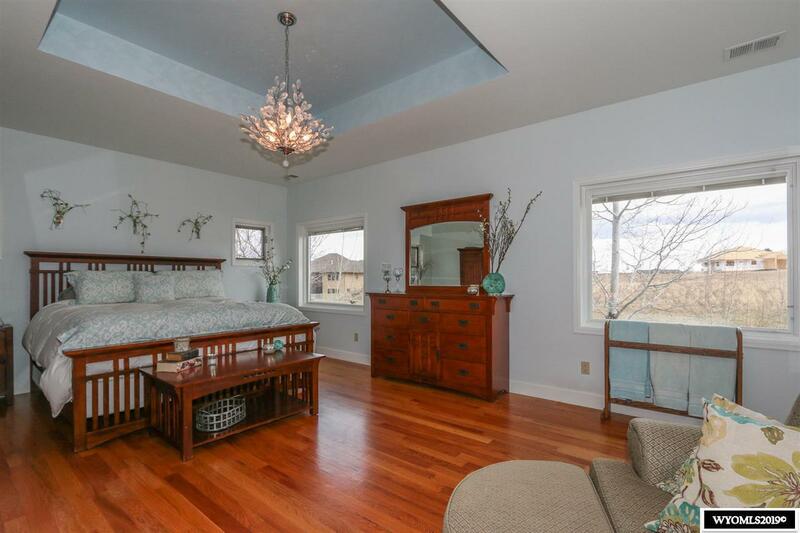 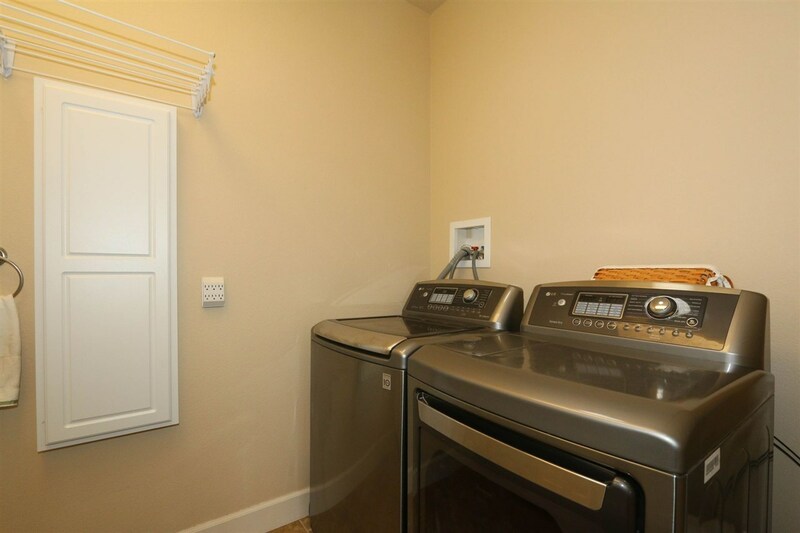 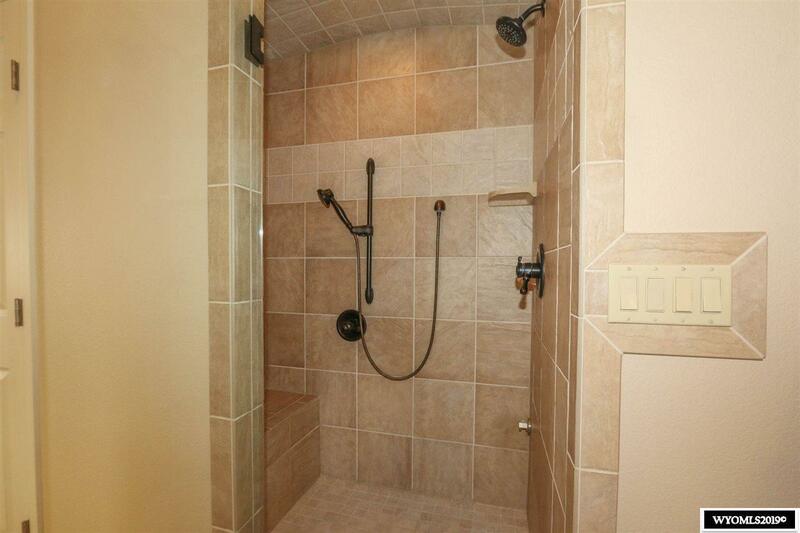 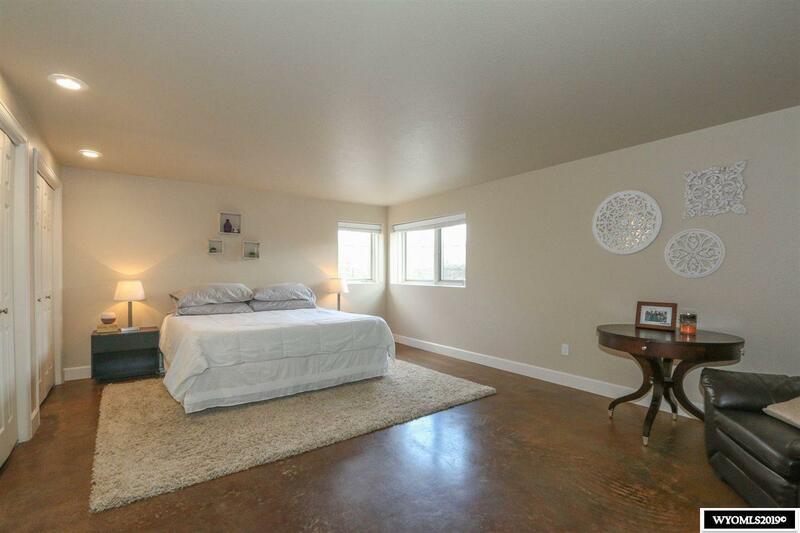 Awesome master suite includes walk in closet, steam shower, and large soaker tub.